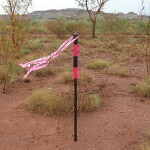 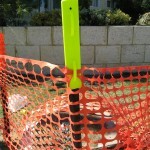 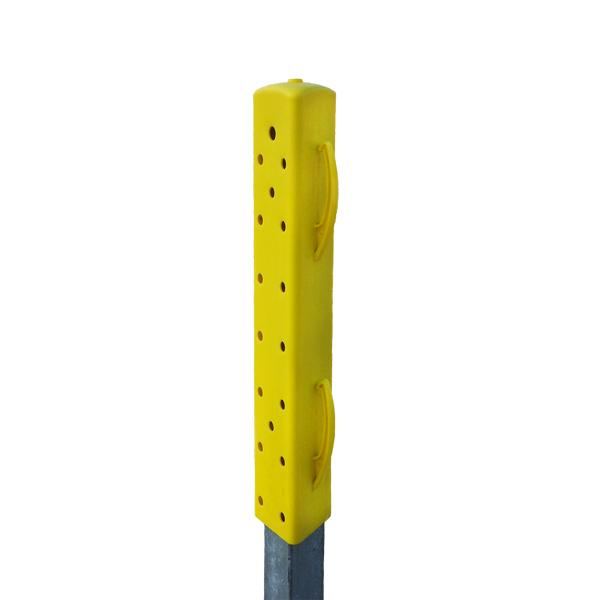 The ZEBRA 2 cap is designed to slip easily over a ‘Y’ post or star picket. 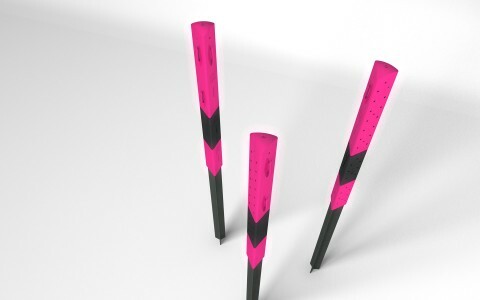 This unique designed cap is able to be as long as you need it and in most common colours. 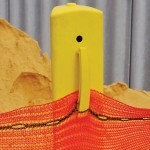 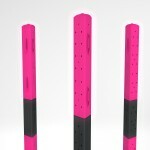 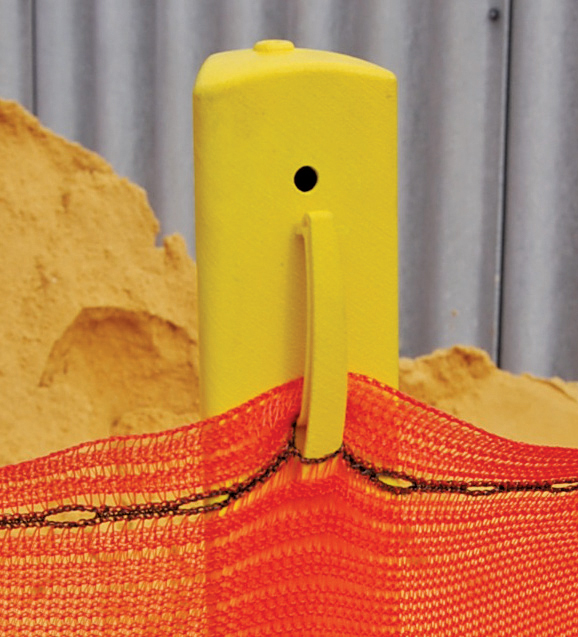 The top (300mm) section can be used as a stand alone picket cap for awareness and safety, but also multiply it’s function when it’s built – in hooks are used to hold barrier mesh or its sequence of built – in holes are used to attach signage. 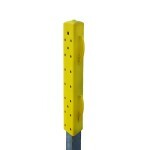 The top section has a female end and allows a bottom section (150mm) to be attached and extend the top section. 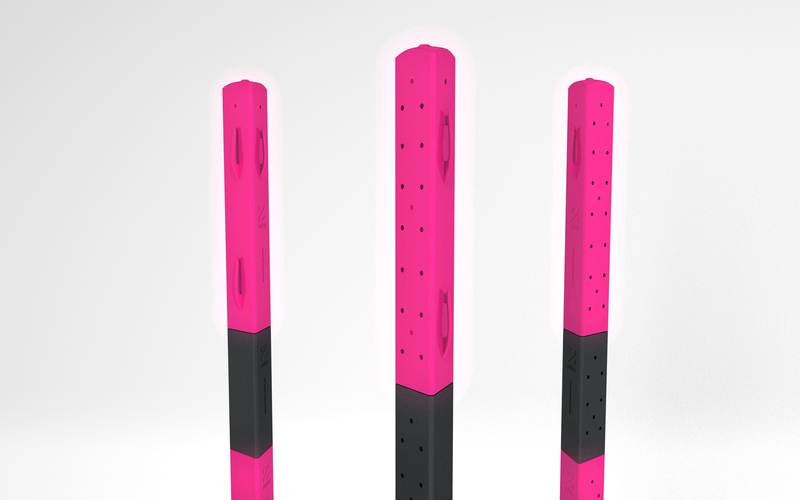 The bottom section has both ends open in female and male fittings allowing as many extensions as needed in length, each section can be arranged in colour sequence to suit the application. 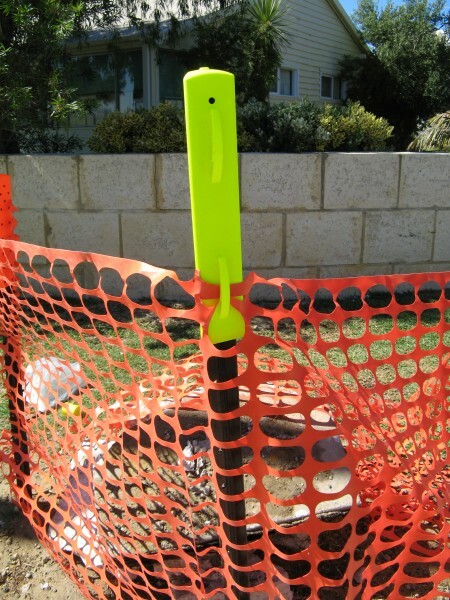 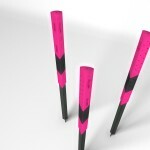 Made from tough,UV treated HDPE material, the caps can be used over and over, they are light weight, strong and very easy to install. 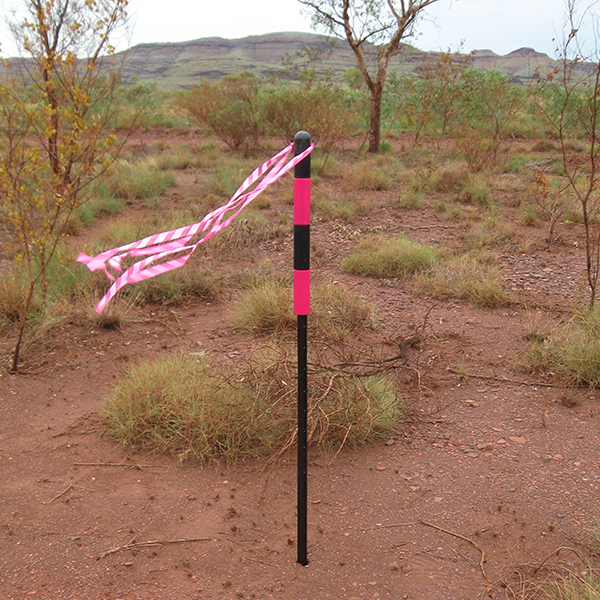 The cap system has been used extensively by Mining companies, exploration, civil, construction and building to assist in the demarcation of hazards or areas of significance such as heritage and environmental sites.